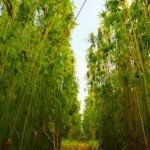 The first two weeks of the 2019 – 2020 Georgia Legislative Session are nearly over, with not a word about Hemp. 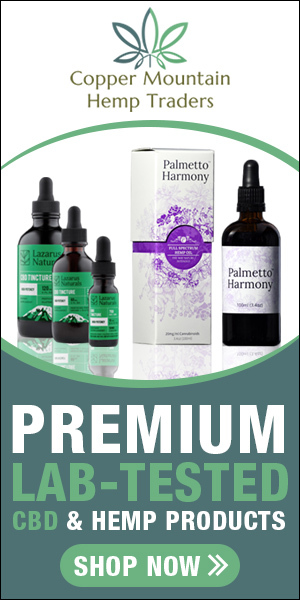 So I called Representative Jimmy Pruett’s office, knowing he has been involved in trying to get Hemp legislation going in Georgia for several years. I left a message for Representative Pruett and I’m pleased to report that he called me back within 10 minutes and we had a good talk. I asked Pruett if we were going to see hemp legislation in 2019. We had a fairly long discussion about the issue here in Georgia, but he assured me we would. 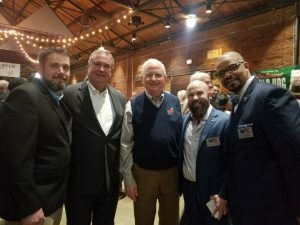 During the annual Wild Hog Supper this month James Meissner, of OnePlant and Veterans For Cannabis, spoke at length with Agricultural Commissioner Gary Black. 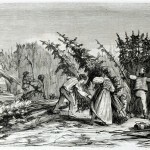 Meissner relates that as they discussed hemp legislation Black stated “the only thing that would fly in the state of Georgia is coming from that group [the study committee]” and also stated, ” the rules that would be implemented would need to be bulletproof”. 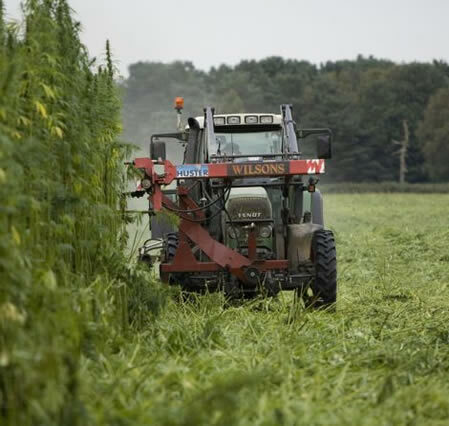 Representative Pruett, who co-sponsored hemp legislation in the 2017 – 2018 Session (HB 465 and HR 1473) told me that he communicates with Representative John Corbett, the Chair of the Industrial Hemp Study Committee often and that the Chairman is busy putting something together that is bulletproof, or as close as it can be. I guess that’s all we can ask at the moment. 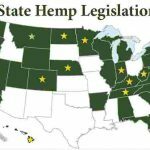 As the session progresses, I’ll continue to monitor the “dailies” for any hemp legislation and keep you updated. 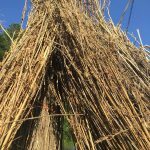 In the meantime, please contact your Senator and Representative and encourage them to support Industrial Hemp production in Georgia. I’m still a bit skeptical, and I don’t want a program so tightly regulated that “Mom and Pop” licenses won’t be available.